Punjab has a unicameral legislature with 117 seats, with a term of five years. It is headed by the Chief Minister. The current speaker of the house is Charanjit Sigh Atwal. The Legislative Assembly was first summoned in 1937 and post independence of India, the state had a bicameral legislature until a unicameral legislature was established in 1970. 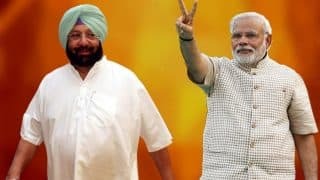 In the last election in 2012, the SAD won 56 seats, the INC won 46, the BJP won 12 and the three remaining seats were won by independent candidates. 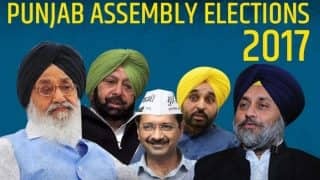 On January 4, the Election Commission of India released the polling schedule for Punjab Assembly Elections 2017. The polls would be conducted in a single phase. The elections would be conducted on February 4, 2017. 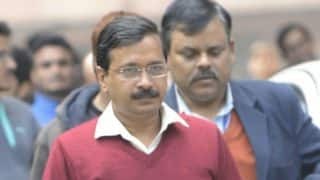 The Model Code of Conduct would be imposed in the state from today. 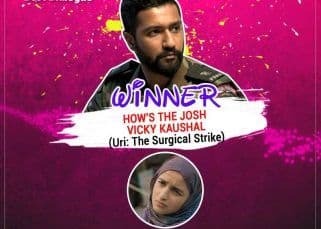 The results would be announced on March 11. 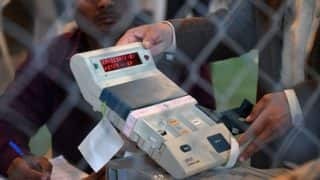 “The counting of votes will be held on March 11.” Chief Election Commissioner Naseem Zaidi said. 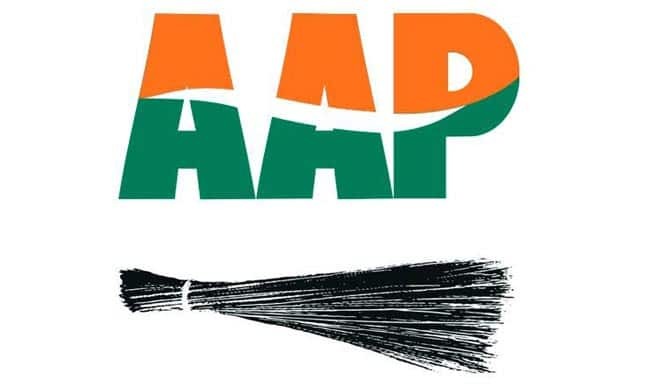 The term of Punjab assembly would end on March 18. The new government is likely to formed before the dissolution date. Elections would be conducted in single phase on February 4. All the 117 seats would be contested in one electoral round. 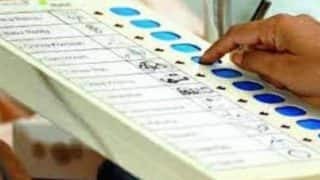 The electoral roll in Punjab would be published on January 5. 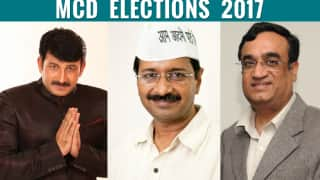 Date of notification for polls is January 11. The last date for filing nominations is January 18. The scrutinization of nominations would be completed by Election Commission by January 19. Polling would be held on February 4. 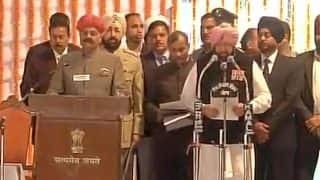 The term of Punjab legislative assembly would end on March 18. 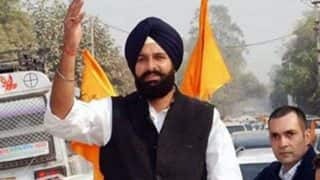 The alliance of Shiroma Akali Dal (SAD) and BJP has completed two consecutive terms in the state and the ruling party at the centre will be eyeing Punjab again. 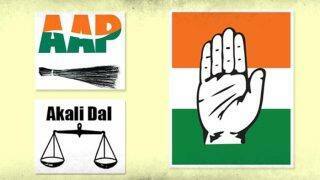 Their main opponent is Congress and also a new entry named Aam Aadmi Party. 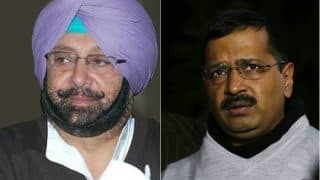 Interestingly, Congress has roped in Navjot Kaur Sidhu, the wife of former cricketer and BJP MP Navjot Singh Sidhu and Navjot Singh Sidhu. 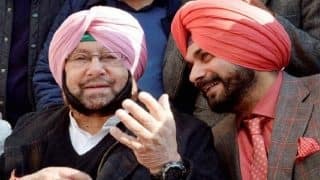 Mr. Sidhu has joined hands with Amarinder Singh, who is the leading face of Congress Punjab and will contest elections from Amritsar-east. 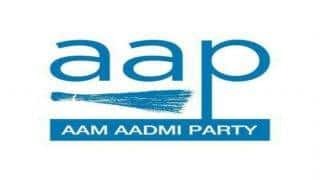 AAP has gained immense popularity in the state of Punjab.The Aam Aadmi Party got a storming response in Punjab when four of its candidates won in their maiden elections. 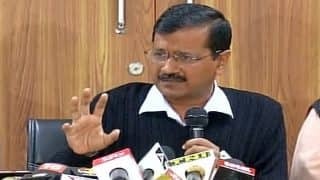 Drug addiction in Punjab as at its peak and AAP convener and Delhi Chief Minister Arvind Kejriwal has promised to demolish drugs and help youth to overcome this obnoxious addiction if AAP comes to Punjab. There are a number of issues plaguing the state at present, prime among which are corruption, unemployment, drug addiction and receding water tables that may pose a serious threat to the state's agriculture. Revival of agriculture is also an important issue that the state has to deal with. There are 22 Districts and total of 168 statutory towns and 69 census towns in Punjab. Thus there are total 237 towns (or say cities) in Punjab. 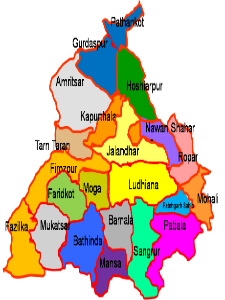 Major cities of Punjab include Mohali, Ludhiana, Amritsar, Patiala and Jalandhar. 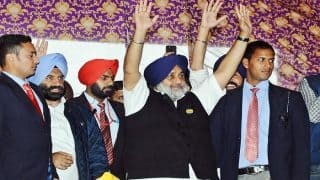 Punjab is considered to have the best infrastructure in India; this includes road, rail, air and river transport links that are extensive throughout the region. 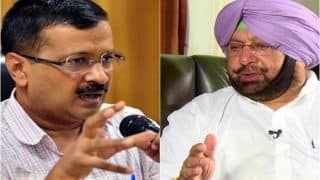 Punjab also has the lowest poverty rate in India and has won the best state performance award, based on statistical data compiled by the Indian Government. 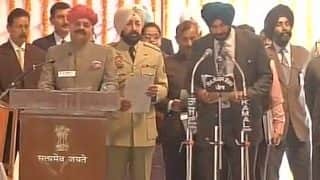 In 1950, two separate states were created; Punjab included the former Raj province of Punjab, while the princely states of Patiala, Nabha, Jind, Kapurthala, Malerkotla, Faridkot and Kalsia were combined into a new state, the Patiala and East Punjab States Union (PEPSU). Himachal Pradesh was created as a union territory from several princely states and Kangra District. In 1956, PEPSU was merged into Punjab state, and several northern districts of Punjab in the Himalayas were added to Himachal Pradesh.